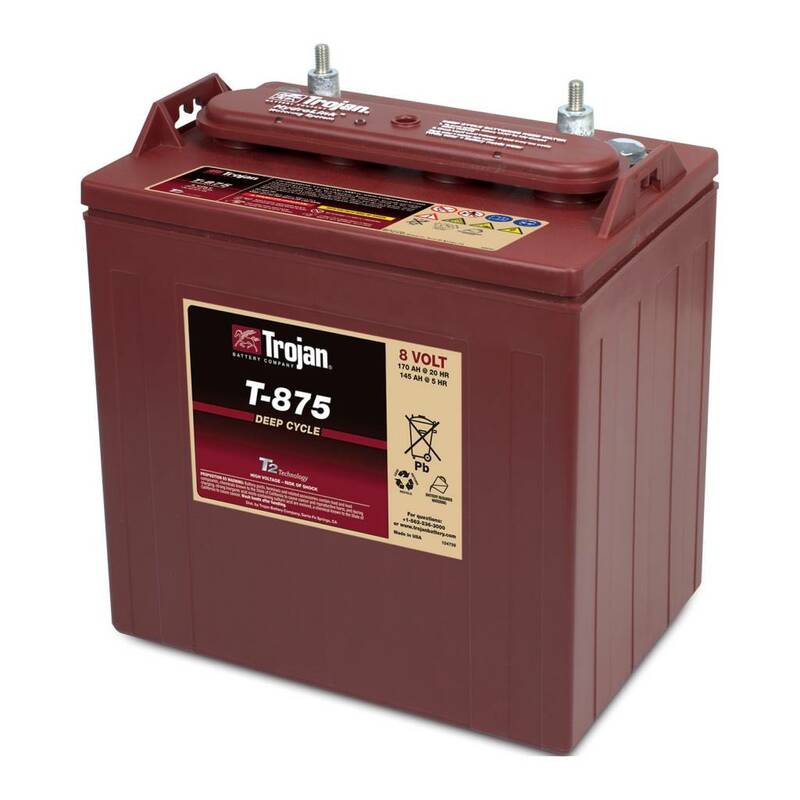 TROJAN T-875 8 volt deep - cycle flooded/wet lead - acid battery. 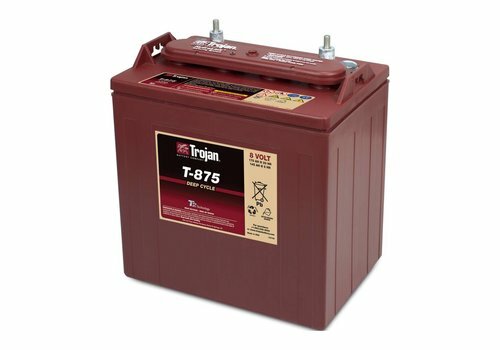 Trojan has been the industry leader in golf cart batteries for decades! 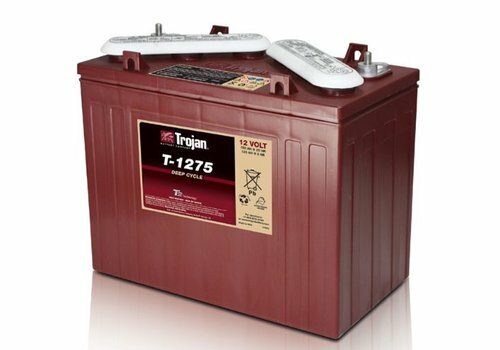 TROJAN T-1275 12 volt deep - cycle flooded/wet lead - acid battery. 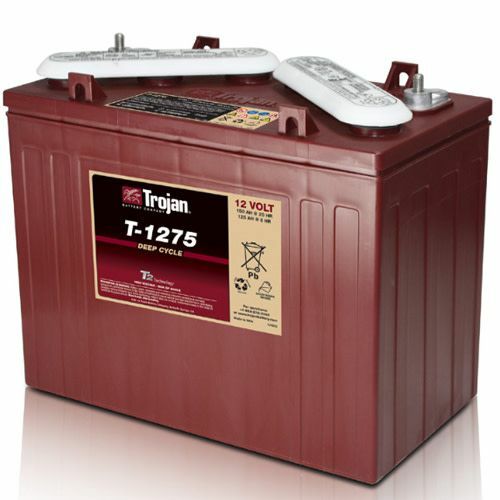 Trojan has been the industry leader in golf cart batteries for decades!